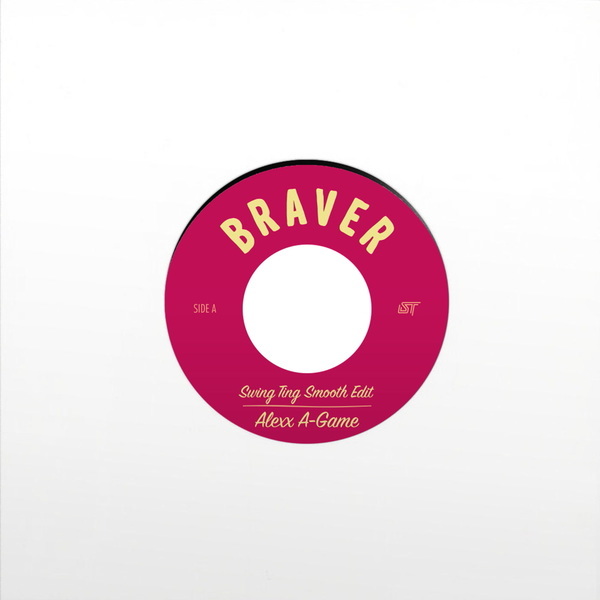 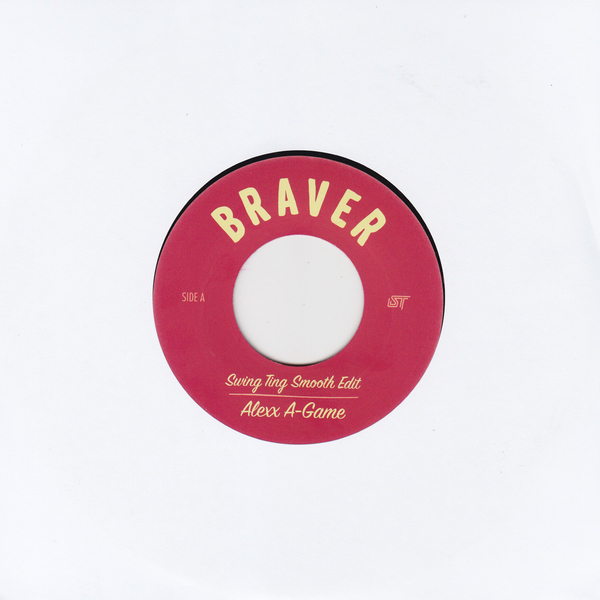 After nearly three years of releases, Swing Ting serve their first vinyl release with Alexx A-Game’s Braver backed with their gorgeous instrumental version. 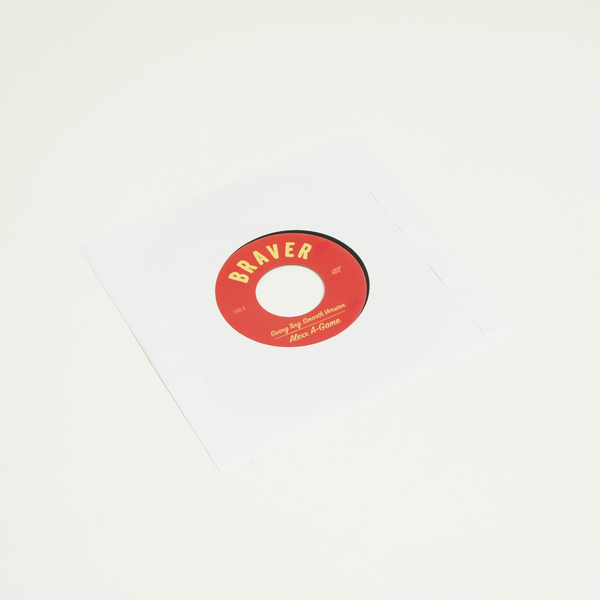 It’s no less than a momentous occasion for the deeply rooted Manchester club night, and hopefully the first of many more vinyl releases from ST! 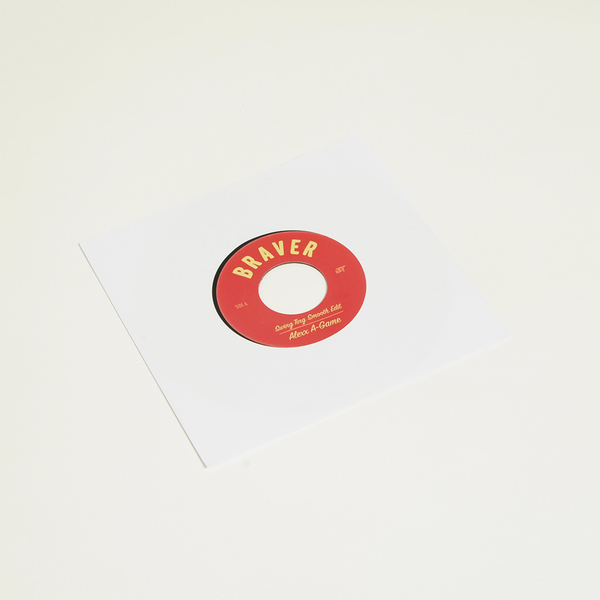 If you’ve stuck around for the lights-up section of any ST over the last 12 months, it’s likely that you’ve also been sent home glowing to the romantic keys and weightless bass pressure of Braver, which appears here on the A-side in original form, while the flips gives Samrai & Platt room to flex their instrumental chops, one man fondling the Rhodes and the other louchely stroking the chime tree, presumably winking at one another and occasionally raising and chinking glasses.